Hal Leonard's Essential Elements Guitar Repertoire Series features great original guitar music that is carefully graded and leveled for easy selection. The songs are presented in standard notation and tablature, and are fully demonstrated on the accompanying CD. 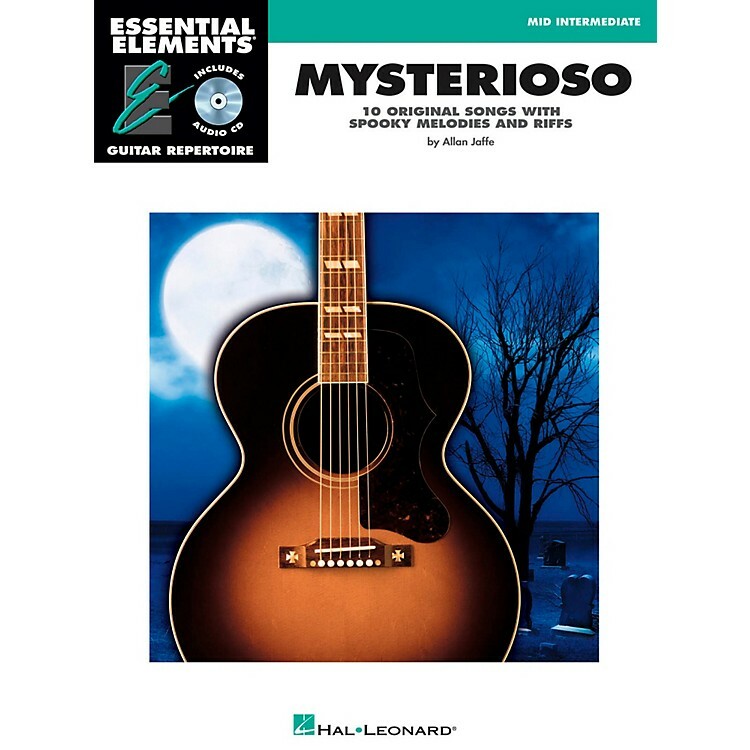 Mysterioso features 10 original songs with spooky melodies and riffs.